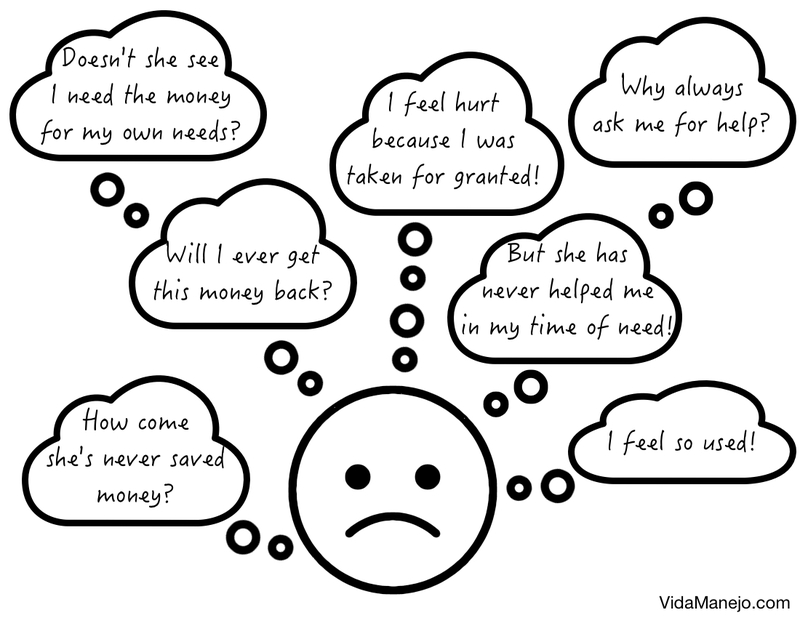 Have you ever been in a situation when your friend, family or lover asked you for monetary help? Do you believe that we as humans are obligated to bail out our loved ones in time of financial difficulty? Or do you believe that each person has the responsibility to take care of their own financial needs? 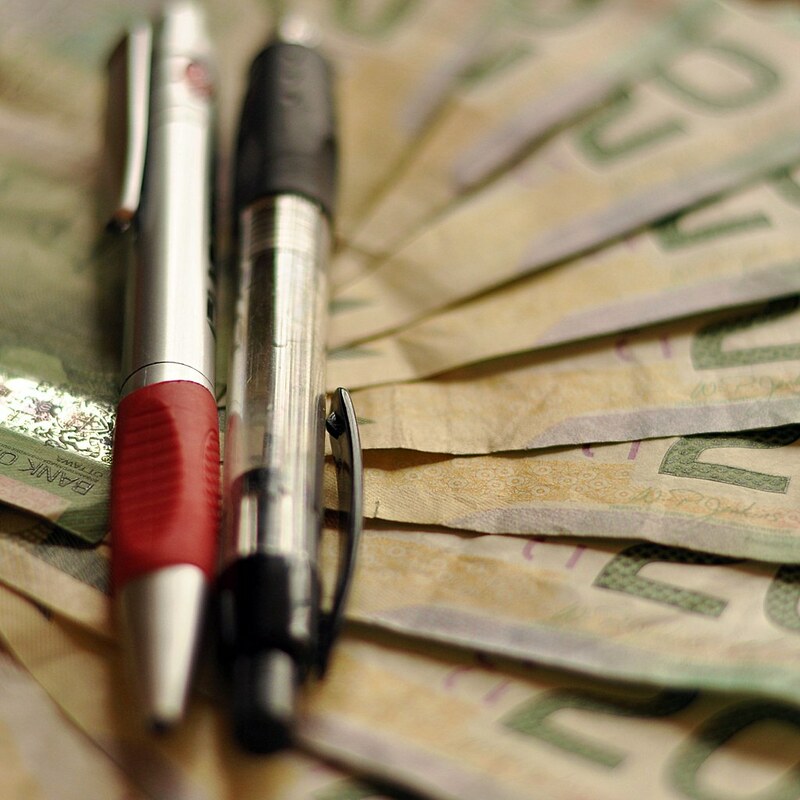 Lending money to a friend or family one can be a tricky and touchy subject. We want to help our friends and family in need, but the closer we are to borrower, feelings of judgement and resentment often creep in relationships when money is involved. Bad money management definitely leads to relationships ending poorly. In a study by Dew et al, longitudinal data from 4,574 couples indicated that “both wives’ and husbands’ financial disagreements were the strongest disagreement types to predict divorce.” The study also indicated that “financial disagreements are stronger predictors of divorce relative to other common marital disagreements.” I am assuming, that friendships and family relationships also face the same strain due to financial disagreements or inequity. A dear friend of mine asked for money for urgent help she needed to manage her life. My friend is close to my heart and I care about her life outcomes and well-being. But over the past 15+ years, my friend has made constant requests for sizable monetary assistance as I have continued to support her decisions and circumstances. My friend has not been able to return money she borrowed from me because of harsh life circumstances all these years. Draw up a contract – Write up a contract and ensure that there are terms and conditions about returning the money in the contract. This will ensure friends and family take the transaction seriously and also sympathize with your current financial situation. Communicate! – There’s nothing wrong in asking for the money you have already lent. Often enough, most people feel ashamed asking for money back. If your friend is unable to return the money, you might have to write this off as bad debt, but don’t forget to ask. Look for signs of poor money management skills – This was a key learning lesson for me. We all face financial problems in life – however some people have better money management skills than others. During my own research in places like Dharavi – the largest slum in Asia, I observed low-income women saving up to 20% of their volatile income, allocating the remainder for their children’s education and household expenses. I was always surprised when I heard my friend say, she consistently has 0 savings. It is only recently I have come to terms with the fact that my friend indeed had poor money management skills, insufficient financial proofing for future, and in-concrete plans for returning the loan accumulated over years. I would have been better off pointing this fact out to my friend instead of trying to fix her problems by constantly lending her more. Say “No” – This is the hardest thing to do, but it is best say no when you cannot lend money or do not want to lend money. It saves resentment and ill-feelings later in life. Maybe you are paying back your “karmic” debt – Eastern philosophies such as Hinduism and Buddhism believe in reincarnation. Therefore, if my friend is asking for help today, it’s possible I owed her from my previous lifetime. Instead of dragging on the debt till the next lifetime, I may be better off helping her and paying my karmic debt off in this lifetime. It’s a food for thought, I have been mulling over for sometime. Accept life as is and do your “karma” – Buddhism teaches us to accept our karma and to be mindful about our reactions to challenges in life – anger, resentment, sadness, suffering and so on. You must have heard – “let life take its course”. Life presents us with challenges so that the soul can re-discover our enlightened state of being. The experiences we attract in our lives are a result of our karma and the path of learning we have chosen for soul. We must therefore treat our friends with compassion whether we ultimately lend money to them or not. Nothing belongs to you anyway – “Maya” or the illusions of ownership are often the root causes of pain and suffering. You may have come across many destitute people with little riches, who beam with happiness and satisfaction. You may have also been around “poor” rich people, who are never happy with the abundance they have. The truth is that anything we acquire beyond basic food and shelter, is a blessing, but we often forget to appreciate this blessing. No one, including the Egyptian Pharaoh has been able to take the material wealth with them posthumous – so sharing with those less fortunate should be a priority whenever possible. 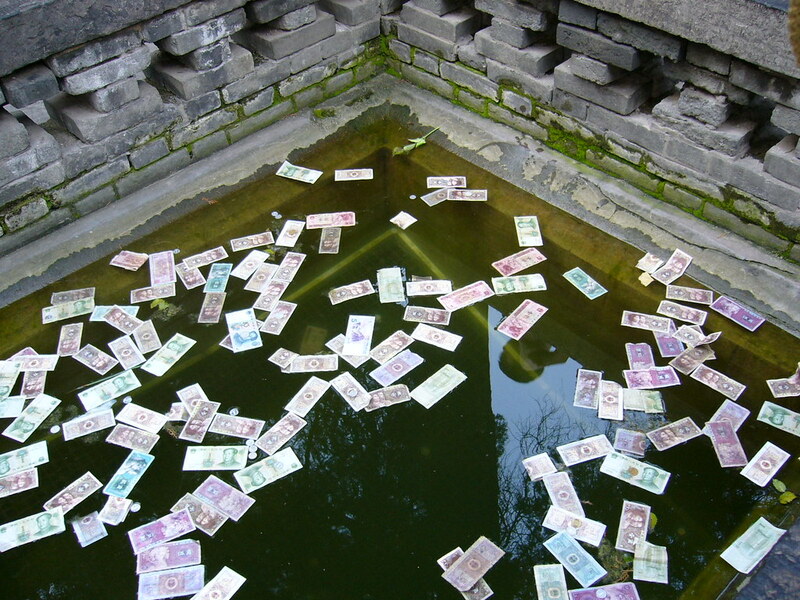 It is often said, “money is the root cause of all evil”. Abundance of money may fuel greed and jealousy, and lack of wealth may fuel unhappiness and discomfort. So how can we live a life of abundance ourselves, but also help those who don’t enjoy the same abundance? There’s no easy answer here. What are your thoughts about the lending to friends, family or lovers? Do share your lessons learnt and thoughts with us. Previous Previous post: The Only Beauty Elixir You Need!